Carol Levine directs the Families and Health Care Project at the United Hospital Fund in New York City. 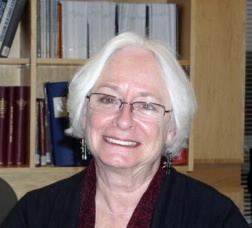 Levine has written extensively on family caregiving. 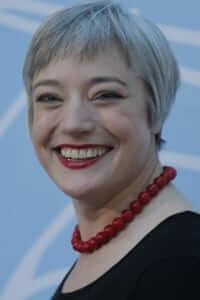 Her next book, Living in the Land of Limbo: Fiction and Poetry about Family Caregiving, will be published in 2014 by Vanderbilt University Press. What “transitions in care” are and why they matter so much today. Why communication is often difficult during transitions in care. How both health professionals and family caregivers can help improve understanding. United Hospital Fund, Transitions in Care 2.0: An Action Agenda. At http://www.uhfnyc.org/publications/880904. “Writing Health Information That Caregivers Can Understand and Providers Will Accept,” Health Literacy Out Loud Podcast #22. At http://healthliteracy.com/hlol-caregivers. 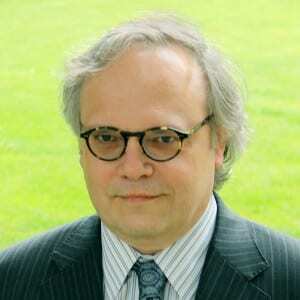 James O. Prochaska, PhD is a clinical psychologist and one of the originators of the Transtheoretical Model of Behavior Change. He is founder of Pro-Change Behavior Systems, and Director of the Cancer Prevention Research Center and Professor of Psychology at the University of Rhode Island. Dr. Prochaska is the author of hundreds of articles and many books including the classic, Changing for Good. Deservedly so, he has won numerous awards for innovative work about behavior change for health promotion and disease prevention. 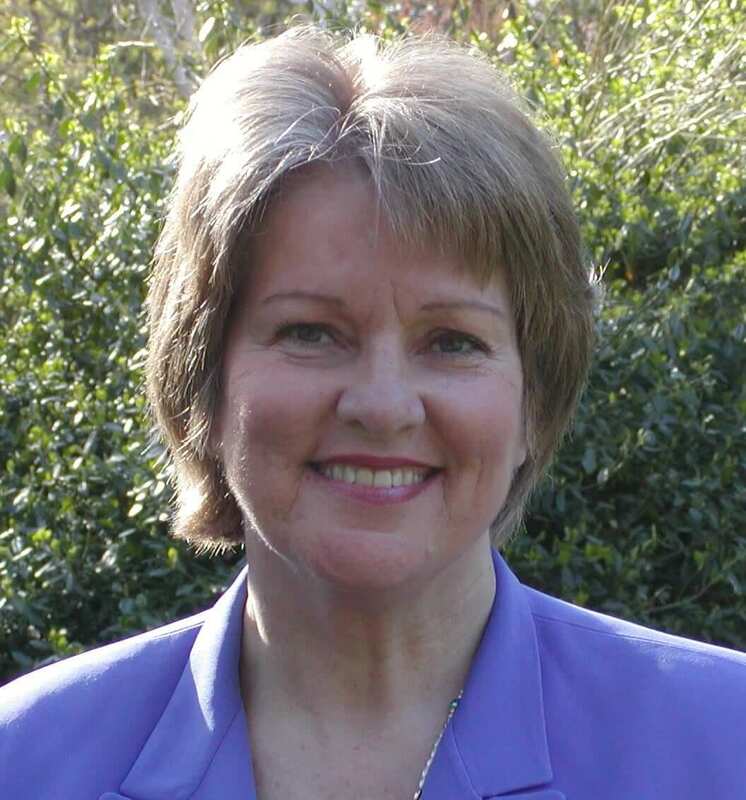 Janice M. Prochaska, PhD is one of the most published authors in the field of social work. 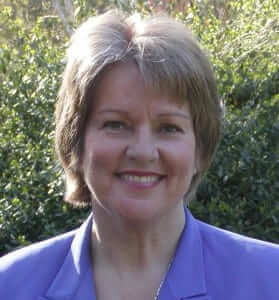 As President and CEO of Pro-Change Behavior Systems, she leads a team of experts in health behavior and organizational change–applying the Stages of Change Model to issues that include weight management, bullying prevention, and helping people be proactive about their health and health care. What the Stages of Change Model is. And how it got started. Why the Stages of Change model is relevant to health literacy and health communication. Including its role in informed decision-making. How listeners can use the Stages of Change Model when communicating about health. And communicating about health literacy. Prochaska JO, Norcorss J, DiClemente C. Changing for Good: A Revolutionary Six-Stage Program for Overcoming Bad Habits and Moving Your Life Positively Forward. William Morrow Paperbacks: Reprint edition (April, 2007). Elspeth Murray is a Scottish poet whose background is in cultural anthropology, health promotion, public health policy and patient involvement in cancer care. She also works with the Puppet State Theatre Company on their award-winning puppetry and storytelling production, “The Man Who Planted Trees” that has toured internationally for many years. “This is Bad Enough.” Murray reads her poem about why health communication is hard, along with ways to make it easier. Using the arts to engage, entertain, and educate audiences. Creating compelling health messages with poetry, whiteboard animation, videos, storytelling, and other artful ways. Suzanne O’Connor, MSN, has worked as an advanced practice nurse for many years in hospital emergency departments, intensive care units, and outpatient practices. She now educates and consults with clinicians of all disciplines about crisis communication, conflict resolution, patient satisfaction, and working with difficult people. Crisis communication. And why people have trouble listening and absorbing information when fear and anxiety is high. Ways to build rapport, establish trust, and communicate in clear, yet caring, ways. Strategies to customize information, reduce resistance, and confirm understanding throughout difficult conversations. 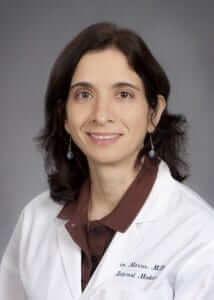 Erin N. Marcus, MD, MPH, is a general internist at the University of Miami Miller School of Medicine. In 2009, she was one of three physicians nationally to receive an American Cancer Society Cancer Control Career Development Award for Primary Care Physicians. Her research focused on the communication of mammogram results. Before medical school, Dr. Marcus worked as a newspaper reporter. Even now as a practicing physician, she sometimes writes about health for The New York Times, The Washington Post, The Miami Herald, and The Huffington Post. Challenges when communicating test results by mail or online. Strategies to make this information more understandable. Ways to help patients be more activated when learning about health. Darren DeWalt, MD, is practicing physician and associate professor in the division of general internal medicine at the University of North Carolina at Chapel Hill. He researches ways that patients with low-literacy can self-manage chronic diseases such as diabetes, heart failure, COPD, and asthma. He also looks at how practices can achieve better outcomes through patient-physician communication and health system design. Dr. DeWalt is the lead author of AHRQ’s Health Literacy Universal Precautions Toolkit. Universal precautions and health literacy. How combining these concepts can help patients better understand health information. A tool to “diagnose” if your practice has low health literacy. Ways to prioritize health literacy problems and implement effective solutions. Read a written transcript of this podcast. Josiah Fisk is founder and president of More Carrot, a firm that combines plain language with information design to create simplified, user-centric documents. While Fisk often works on consumer financial products, he also has experience with healthcare providers, software companies, and the IRS. More Carrot is a global company with offices in Boston and Luxembourg. How information design improves readability and navigation. Ways that visual cues make it easier for readers to complete forms and other business or informational documents. Suggestions about using photos, spacing, sub-headings, and other design elements in healthcare documents. Fisk, J, “Plain language and the role of the visual,” Clarity; 68:23-29. November 2012. Dean Schillinger MD is Professor of Medicine in Residence at the University of California San Francisco and Chief of the UCSF Division of General Internal Medicine at San Francisco General Hospital. Among his many responsibilities, Dr. Schillinger treats patients, teaches in the primary care residency program, and conducts research about healthcare for vulnerable populations. Dr. Schillinger is a well-published researcher, winner of many awards, and widely recognized as an expert in health literacy, health communication, and chronic disease prevention and management. What jargon is and why it is often a problem in health communication. A study showing that patients often do not understand jargon, even when jargon is clarified. Recommendations about ways to more clearly communicate about health, along with a suggestion for more research. Castro CM, Wilson D, Wang F, Schillinger D, “Babel Babble: Physicians’ Use of Unclarified Medical Jargon with Patients.” Am J Health Behavior, 2007;31(suppl 1):S85-S95. 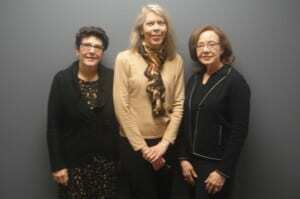 Mary Ann Abrams, MD, MPH, is a long-time health literacy champion. 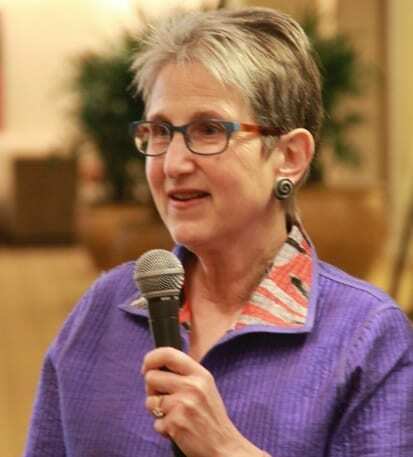 Among her many accomplishments, Dr. Abrams has led the development of Health Literacy Iowa, Iowa’s Statewide Center for Health Literacy, and Iowa Health System’s health literacy quality initiative. Suzanne Rita, RN, MSN, is a nurse, an educator, and the Improvement Learning Network Manager for Iowa Health System where she mentors improvement teams and serves as an advisor to system-wide efforts. Gail Nielsen is the Director of Learning and Innovation at Iowa Health System. She also is a Fellow, faculty member, and Patient Safety Scholar of the Institute for Healthcare Improvement. What the teach-back technique is, who should use it, and why. How to help others make a habit of the teach-back technique. Ways that individuals, systems, and organizations can use the toolkit. 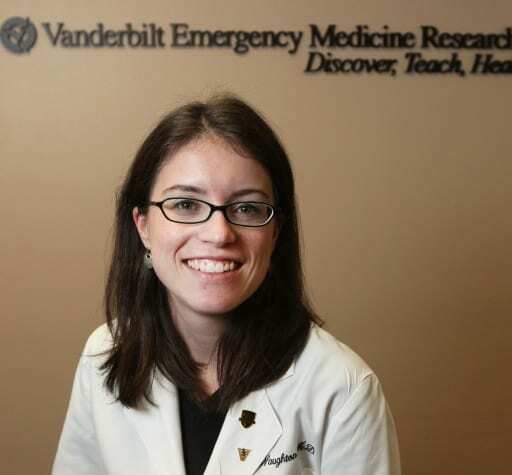 Candace McNaugton MD, MPH, is an emergency medicine physician at Vanderbilt University Medical Center and a fellow in the Vanderbilt Emergency Medicine Research Training Program. 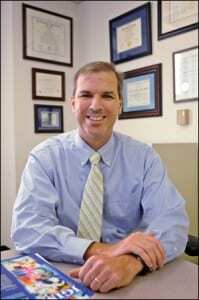 Dr. McNaughton also completed a VA Quality Scholar Fellowship, focusing on issues of quality and patient safety. Her research looks at patients with heart failure, hypertension and other chronic diseases who seek care in the emergency department. Numeracy and chronic disease. Number-based tasks that patients must do to care for themselves at home. Return ER visits and hospitalizations. Patients with low numeracy skills appear to be at more risk for acute exacerbation of heart failure symptoms. What can all of us do to help? Recommendations for clinicians, patients, and healthcare systems. McNaughton CD, Collins SP, Kripalani S, Rothman R et al, “Low numeracy is associated with increased odds of 30-day emergency department and hospital recidivism for patients with acute heart failure.” Circulation Heart Failure, 2013 Jan 1;6(1);40-6. 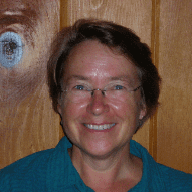 Charlotte Cushman, M.L.S., M.Ed., is Project Manager for the Training and Educational Resources Program at Perkins School for the Blind in Watertown, Massachusetts. She has been a classroom teacher and an international educational consultant for Perkins, and also served as a Peace Corps volunteer in Malawi, Africa. Understanding the learning challenges of students who are blind, deaf-blind, or have other physical and cognitive disabilities. Using tactile objects, picture books, technology, clear explanations, and other strategies to teach about health. Working as a team with the student, family members, teachers, and interpreters. Perkins School for the Blind, www.perkins.org. Health literacy information for students who are blind or visually impaired is available in Scout, the Webcasts http://www.perkins.org/resources/webcasts/ and Accessible Science http://www.perkins.org/resources/curricular/accessible-science/ sections of the Perkins website. Dr. Rima Rudd is Senior Lecturer on Society, Human Development, and Health at the Harvard School of Public Health. Her work centers on health communication and the design and evaluation of public health programs. She teaches courses on innovative strategies in health education, program planning and evaluation, and health literacy. Dr. Rudd is widely recognized as a leader in health literacy – helping to shape both the research and practice agenda in the US, Canada, and Europe. 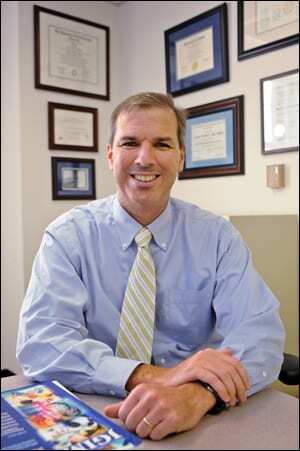 Dr. Rudd works closely with the adult education, public health, oral health, and medical sectors. Her current research looks at literacy-related disparities and literacy-related barriers to health programs, services, and care. Her Harvard website on health literacy serves scholars and practitioners. Read the transcript of this podcast. 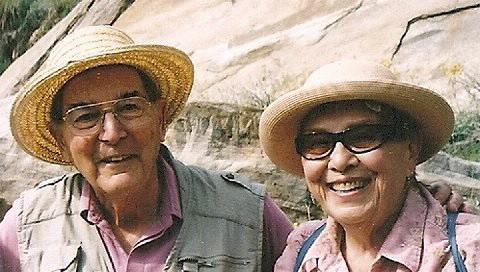 Cecelia (Ceci) and Leonard (Len) Doak are a husband and wife team who, for over 30 years, helped lead the way to health literacy. Their book, workshops, and articles have inspired advocates everywhere to improve health understanding. Ceci started as a commissioned officer in the US Public Health Service. During her more 20 years there, Ceci developed and led numerous health education programs. In fact, she received a commendation from the Surgeon General for her work educating the public about cancer. Len comes to health literacy via adult education, volunteering for many years as a tutor of non-readers. Len’s first career was as a Navy engineer and among his many accomplishments he helped simplify instructions for crews working on ships and submarines. 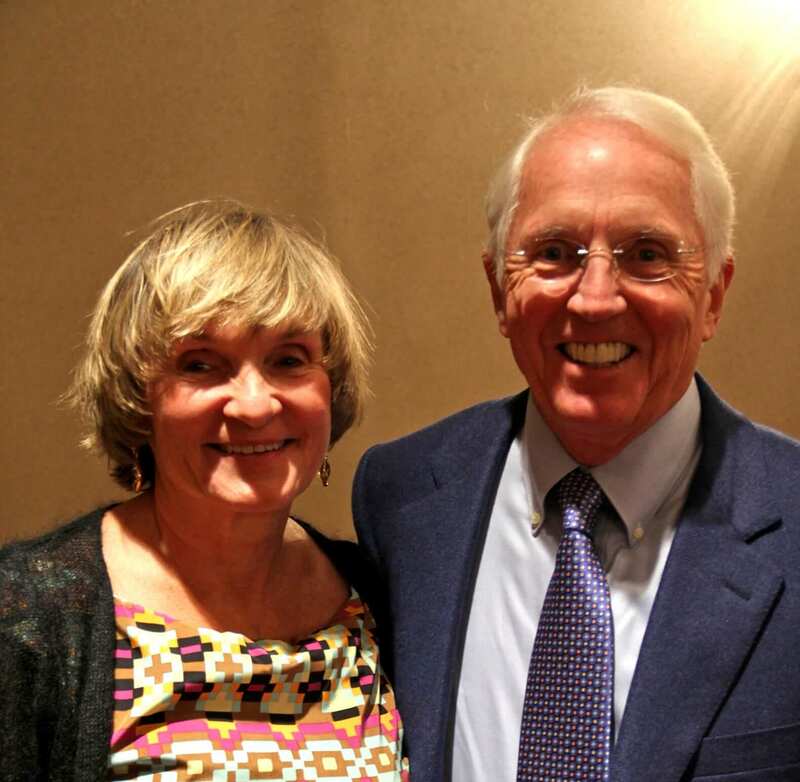 Len & Ceci co-authored the award-winning book, Teaching Patients with Low Literacy Skills. In their non-profit business Patient Learning Associates, Inc., Len and Ceci have written guidelines for many important projects and analyzed the suitability of over 2,000 healthcare materials in virtually all formats. They have presented at more than 200 health literacy workshops, training thousands of health professionals in all disciplines. Houts, Doak, Doak, Lascalzo. “The role of pictures in improving health communication: A review of research on the benefits of pictures on attention, comprehension, recall, and adherence.” Patient Education and Counseling, 61 (2006) 173-190, 2005 Elsevier Ireland Ltd.